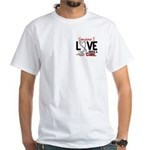 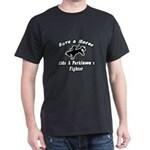 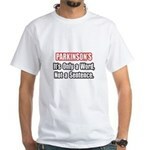 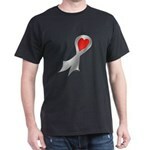 Parkinson's Tremor's Bar T-Shirt - Support your friend or family fighting Parkinson's Disease with humor. Stylized text, Tremor's Martini Bar, Shaken Not Stirred! Cure Parkinson's! !